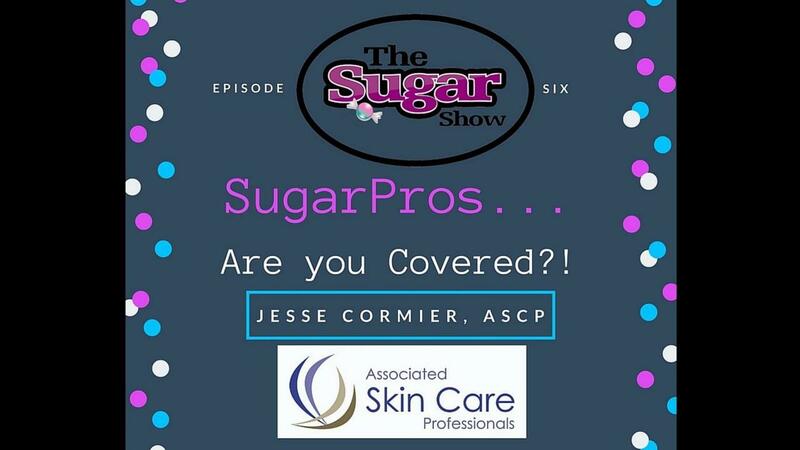 We love to share the stories of other Sugaring Professionals who are super successful in this industry! 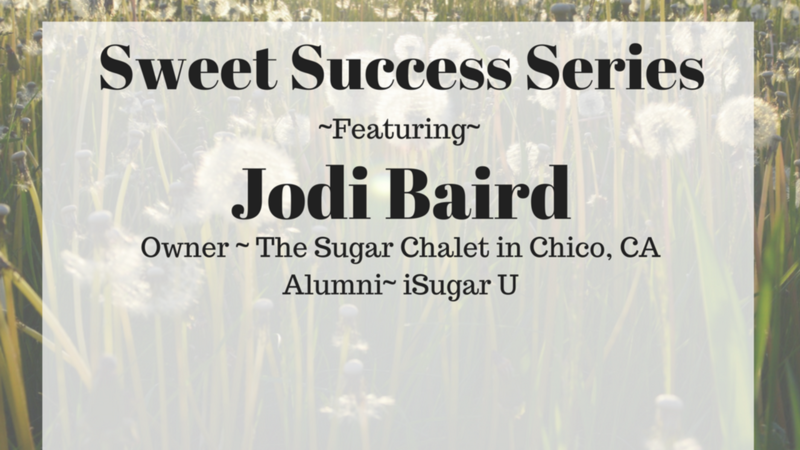 Jodi Baird, owner of The Sugar Chalet and Alum of iSugar University shares with us her journey and how she KNEW she must sugar in her practice. 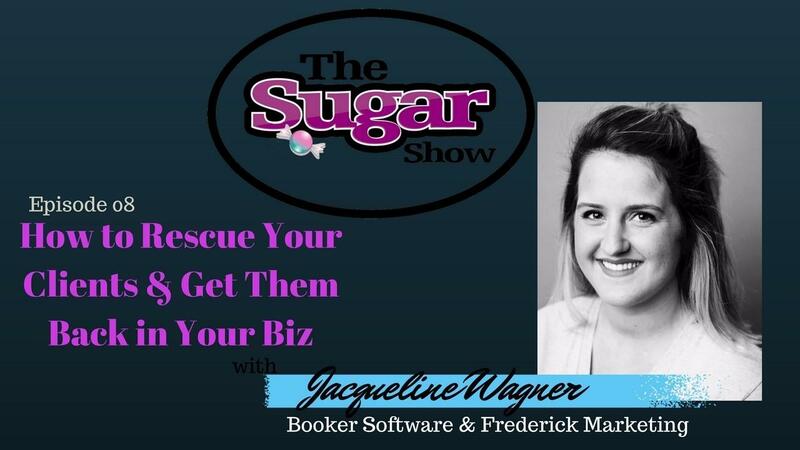 Is has paid off not only for her business but for her happy clients as well.